As most professional athletes will tell you, getting to the top isn’t easy, but staying there is a whole lot more difficult. Whether it’s down to age, new surroundings or a simple loss of form, even the very best players eventually end up dropping off. Here, we take a look at eight current footballers who were once considered amongst the best in the Premier League, but certainly wouldn’t be now. Mesut Ozil has always cut himself as one of the most divisive figures in the Premier League. Whether or not you perceive his nonchalant demeanour as ‘laziness’, he is always capable of producing moments of magic. 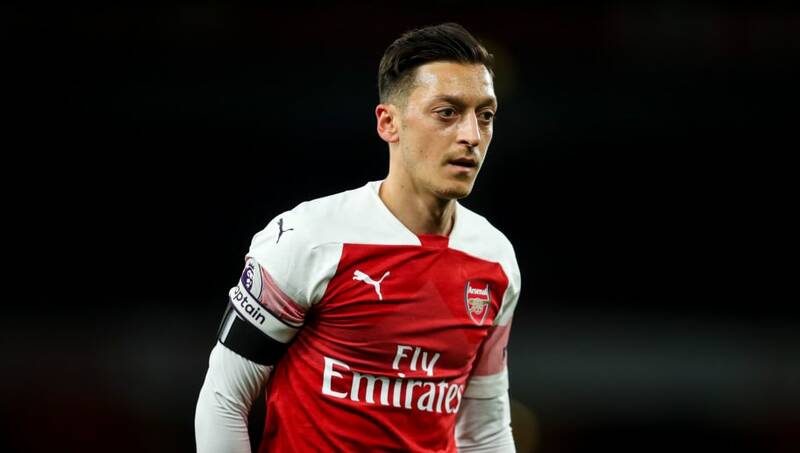 He hasn’t been so influential for Arsenal this season and has been repeatedly left out of match day squads by his current manager Unai Emery – fuelling speculation that a move away is on the horizon. If there is a flaw in Pep Guardiola’s all-conquering Manchester City side then it may be their lack of a physical, box-to-box midfielder who is capable of splitting teams apart with sheer physicality and brute force. 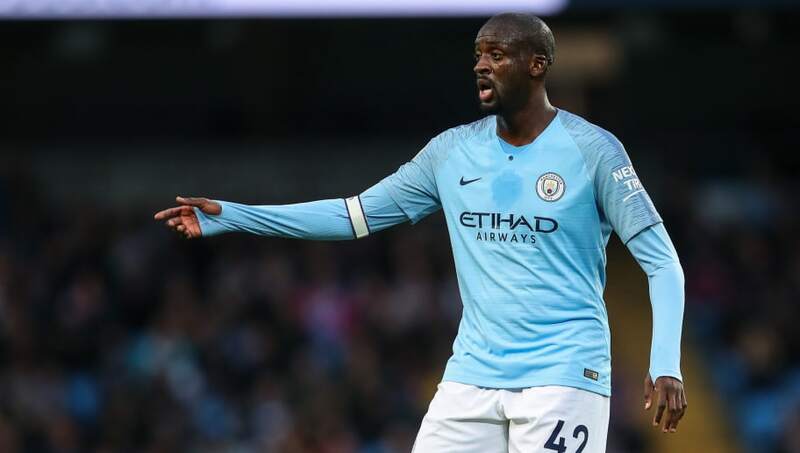 Yaya Toure proved to be City’s main man during their first two Premier League winning seasons. His best campaign in a City shirt came during the 2013/14 title winning season when he struck 20 goals and registered nine assists – dominating opposition midfields in the process. 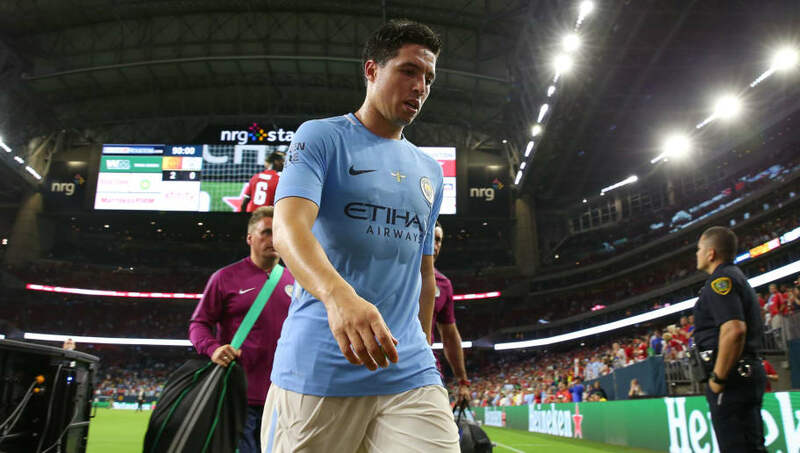 It’s easy to forget that Samir Nasri was once one of the most exciting talents in the Premier League – particularly during his early Manchester City career when he was dancing in and out of defences for fun. 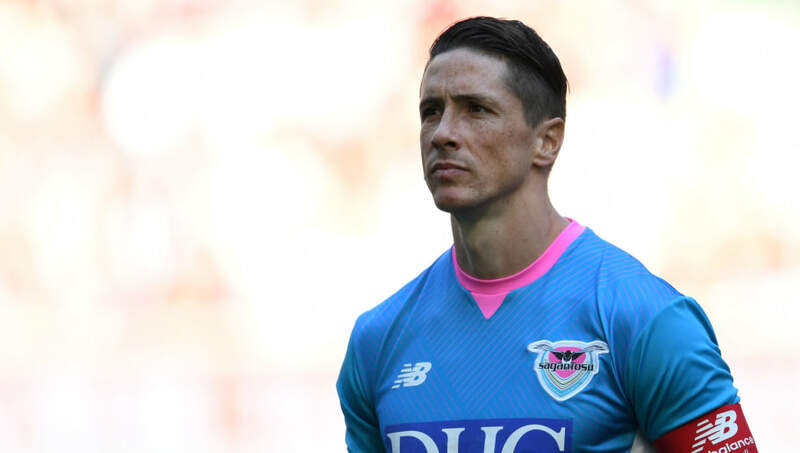 In one of the most bizarre off the field incidents in recent memory, Nasri was handed an 18 month ban after being pictured at an LA ‘Drip clinic’ – which was deemed to be in breach of the World Anti-Doping Agency’s rules. Nasri has since been twiddling his thumbs, waiting for his ban to expire and a new opportunity to present itself. And now it has, with Nasri recently signing a short-term deal with West Ham. Surely he won’t have a second coming though….right? Things haven’t panned out so well in Manchester so far though, with the Chilean scoring only four times under the tutelage of Jose Mourinho. But now, it could be full steam ahead for Sanchez with the appointment of Ole Gunnar Solskjaer as interim manager at Old Trafford. 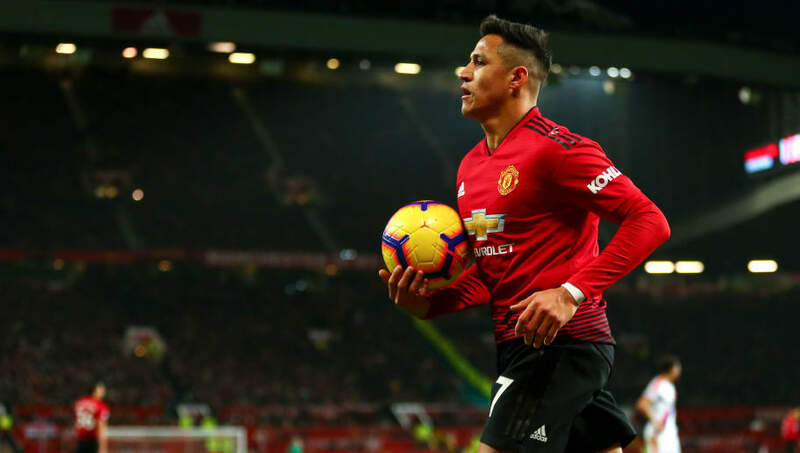 United’s attacking confidence and swagger is back, and with Sanchez ready to make his return to the side against Newcastle, we may yet see the flamboyant forward return to his brilliant best. 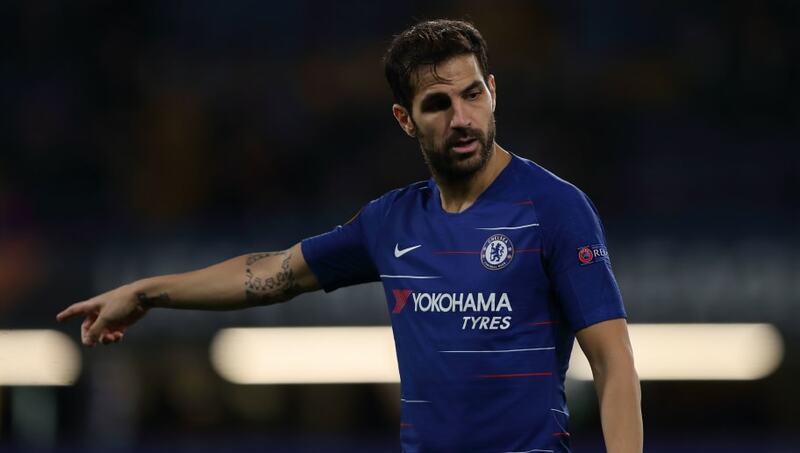 There were very few midfielders in the Premier League who could match Cesc Fabregas’ technical brilliance during his best spells with Arsenal. The ‘Flying Dutchman’ won consecutive golden boot awards in 2011/12 and 2012/13 for Arsenal and Manchester United respectively, emphasising why he was considered as the best Premier League striker at the time, as well as one of the best in the world. 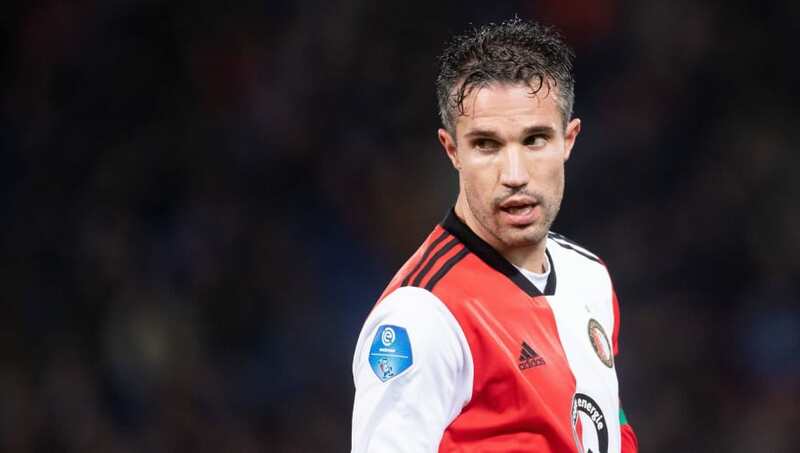 Van Persie is now back with his boyhood club Feyenoord in the Eredivisie where he looks set to play out the rest of his career. Though he couldn’t cut it at Premier League level now, he is still scoring the goals for his boyhood club – with seven in 12 appearances to his name this season. He was sensational during his debut season for the Reds, scoring 24 goals in the Premier League and, until the arrival of Luis Suarez, the club struggled to find an able replacement for him once he’d departed for Stamford Bridge.